With stunning views over Morecambe Bay and across the Lake District, our Local Care Home are a wonderful alternative to your run of the mill residential care home. Located in Lancashire, every one of our approachable team are expertly trained and able to support each of our residents as they continue to maintain the high standards that come with all of our Local Care Home. We place the happiness and well being of our residents at the heart of everything that we do and we have a wide range of Local Care Home available where we aim to make their stay as enjoyable as possible. All of our residents are treated with respect and dignity, and independence is encouraged. 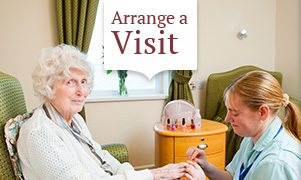 Our accommodation is spread across several floors and comes complete with a passenger lift to allow residents to move freely throughout the home as independently as they would like, although of course our professional and friendly Lancashire team are also always on hand to offer support when it is needed. 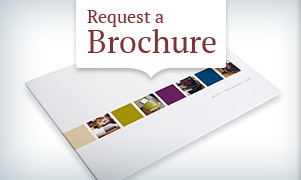 Please give us a call today on 01524 411 86 where one of our friendly Lancashire team will be more than happy to answer any of your questions and arrange a visit to view our excellent Local Care Home and fantastic facilities for yourself.